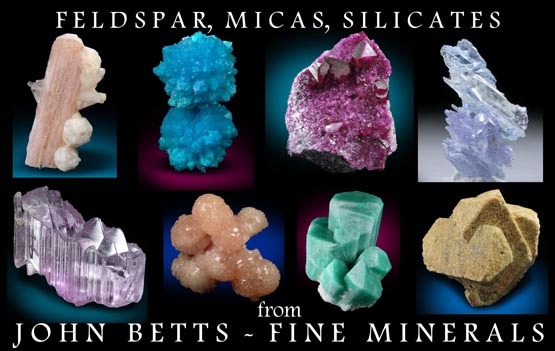 Description: Several colorless danburite crystals growing at various angles off matrix. 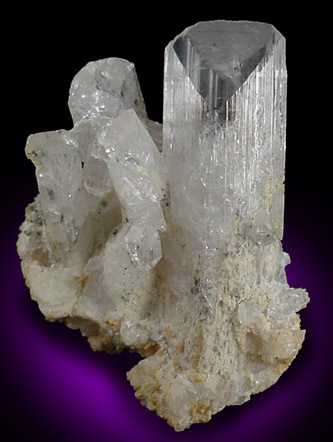 The danburite crystals have opaque bases with water-clear terminations. Stands upright without additional support.